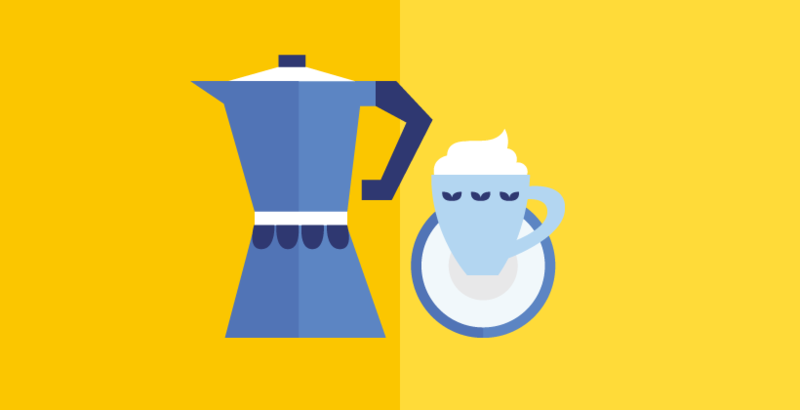 What is caffeine and which foods and drinks is it found in? Caffeine is a naturally-occurring substance found in some plant-based food and drink ingredients, such as tea leaves and coffee or cocoa beans (and therefore chocolate). It is added to other food and drink products like cola-based soft drinks, energy drinks, baked goods, ice cream and sweets. Caffeine is also available in tablet-form, marketed as a product for relieving the symptoms of fatigue. How much caffeine is found in different foods and drinks? The amount of caffeine found in food and beverages can vary depending on the manufacturing process, raw ingredients, product composition and other factors. The main source of caffeine intake for adults and the elderly in the EU is coffee, with the exception of the UK and Ireland where the main source is tea. What is a reasonable level of caffeine consumption? In 2015, the European Food Safety Authority (EFSA) concluded that for healthy adults and the elderly, single doses of caffeine of up to 200 mg (approximately 2 ½ espressos or 4 cups of tea) do not raise any safety concerns. For regular consumption, EFSA concluded that caffeine consumption up to 400 mg over the course of 24 hours is not likely to cause any harm to the adult consumer. For pregnant and breastfeeding women, a regular daily caffeine consumption of up to 200 mg per day are safe for the unborn child or breastfed infant. This is equivalent to just over 2 cups of filter coffee or 4 cups of tea. Is it safe for children and adolescents to consume caffeine? In a recent assessment of European caffeine intake levels, the main source of caffeine intake for children and toddlers was found to be chocolate beverages. Chocolate, coffee, cola, energy drinks and tea were the most significant contributors to European adolescents’ caffeine consumption. Given that the speed at which caffeine is eliminated from the body in children and adolescents is at least as fast as in adults, EFSA has proposed a conservative safety level of 3 milligrams per kilogram of body weight (mg/kg bw) in a single dose for children and adolescents. For example, for a child weighing 30 kg, single doses of up to 90 mg caffeine would not give rise to safety concerns. Are there any health effects related to caffeine consumption? It is well known that caffeine acts as a mild diuretic (causes the body to lose water). However, this is unlikely to have a negative health effect on healthy adults. Caffeine can affect sleep and sleep patterns when consumed close to bedtime at doses of 100 mg or higher. Lower doses are not likely to affect sleep patterns in adults. Caffeine has been shown to increase alertness and attention at doses higher than 75 mg. 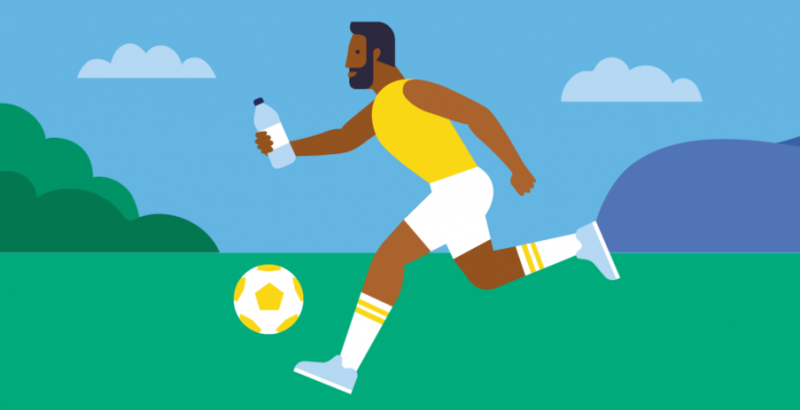 In addition, caffeine can increase endurance performance and capacity during exercise when doses of 3 mg/kg body weight are consumed at least one hour prior to exercise (and after 24 hours of no caffeine intake for habitual caffeine consumers). 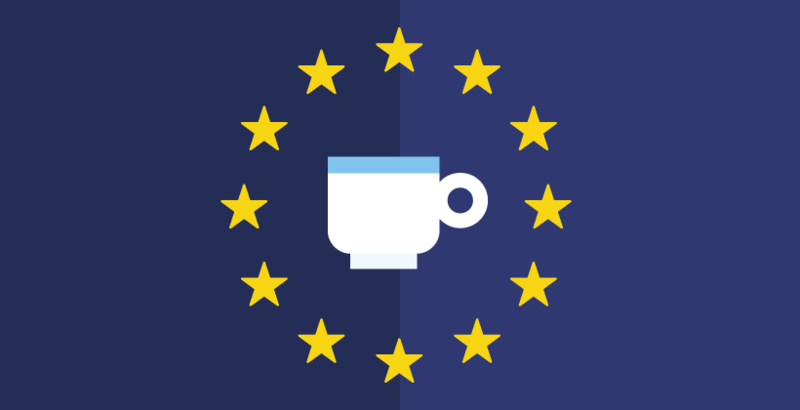 The discussion around the regulation and use of health claims related to increased alertness, attention or endurance performance and capacity on caffeine-containing products in the EU is still ongoing. SCF (Scientific Committee for Food), 1983. Report of the Scientific Committee for Food on caffeine. EUR 8752, 10 pp. EFSA (2009) Scientific Opinion of the Panel on Food Additives and Nutrient Sources added to Food (ANS) on a request from the European Commission on the use of taurine and D-glucurono-γ-lactone as constituents of the so-called “energy” drinks. EFSA Journal, 935, 1–31. EFSA (2011) Scientific Opinion on the substantiation of health claims related to caffeine and increased fat oxidation leading to a reduction in body fat mass (ID 735, 1484), increased energy expenditure leading to a reduction in body weight (ID 1487), increased alertness (ID 736, 1101, 1187, 1485, 1491, 2063, 2103) and increased attention (ID 736, 1485, 1491, 2375) pursuant to Article 13(1) of Regulation (EC) No 1924/2006. EFSA Journal 9(4):2054. EFSA (2011) Scientific Opinion on the substantiation of health claims related to caffeine and increase in physical performance during short-term high-intensity exercise (ID 737, 1486, 1489), increase in endurance performance (ID 737, 1486), increase in endurance capacity (ID 1488) and reduction in the rated perceived exertion/effort during exercise (ID 1488, 1490) pursuant to Article 13(1) of Regulation (EC) No 1924/20061 EFSA Journal 9(4):2053. EFSA (2015) Scientific Opinion on the safety of caffeine. EFSA Journal 13(5):4102.